Trashigang Dzong: Built in 1659, the dzong serves as the administrative seat for the district as well as the home of the monk body. 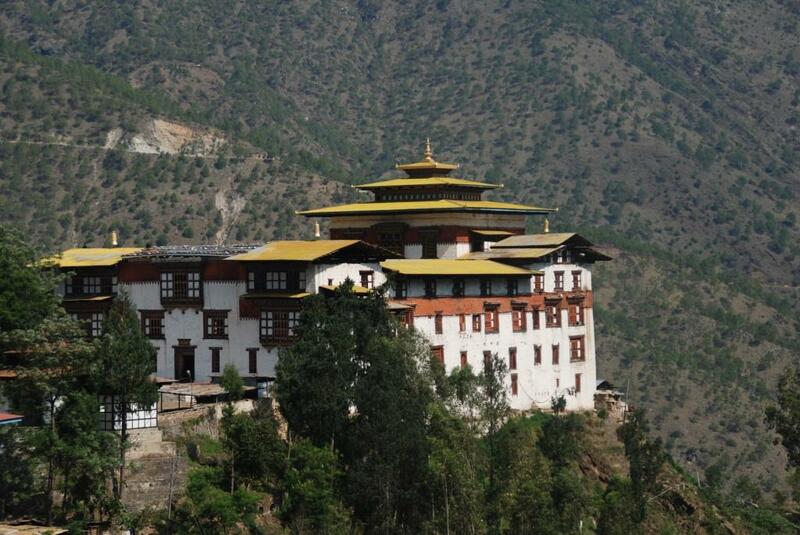 The dzong commands a remarkable view over the surrounding countryside. This dzong is unusual because both the administrative and monastic bodies face a single courtyard.